My favorite reading was “Eve’s Apology in Defense of Women” because of how it goes against the societal norms about women. It not only gives Eve a voice but every women. 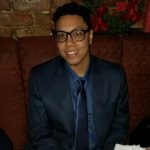 Lanyer defends Eve’s actions and tries to tell us that she did nothing wrong. If it is viewed as a sin then it is a sin that is not comparable to the sin of men who do worse things. 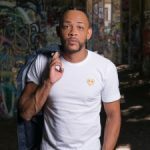 The general argument behind Eve’s Apology in Defense of Women” is that men, more particularly Adam has just as much fault and is to be blamed like Eve. She did not act alone as Adam did partake in the event of eating the apple. 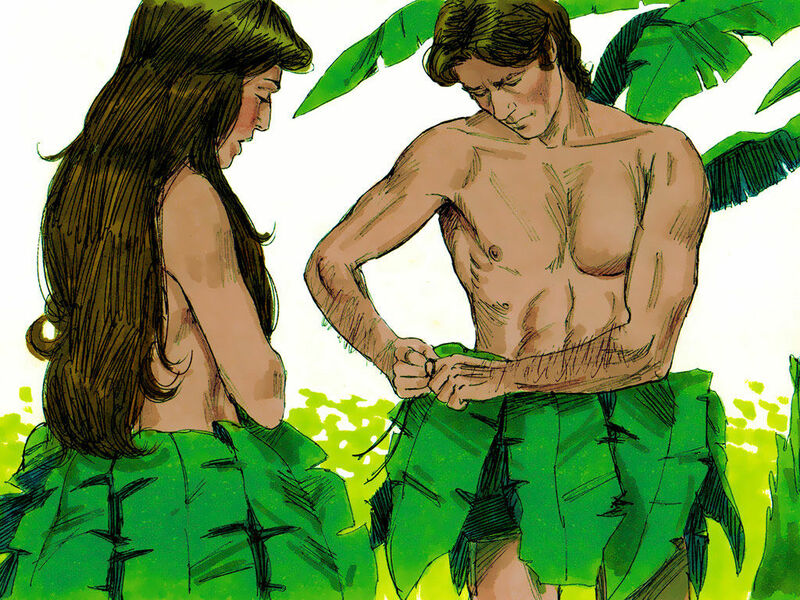 Although it was said that Eve used temptation to do so, he has more power than any women and could’ve said no. Women have been blamed for years because of a “mistake” Eve made. I wouldn’t even call it a mistake because she offered Adam the fruit and he willingly ate it. There is nothing wrong in her actions. On the other hand, men are never blamed for their actions against god. Lanyer is arguing the inequalities across genders. Women are not always to be blamed because of temptation. 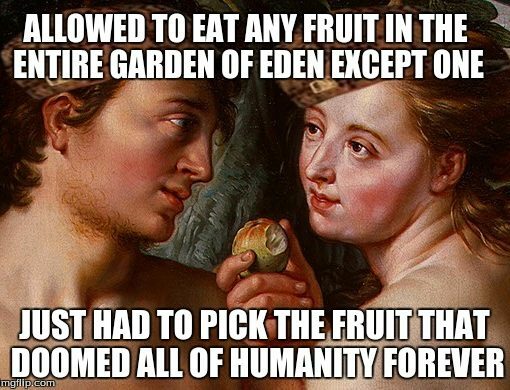 In fact, Adam should be the one to blame because he had the knowledge of the fruit and did not inform Eve which therefore caused her to commit this act of sin. 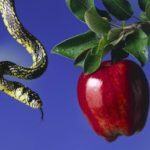 Satan takes the form of the serpent who tempts Eve to eat the forbidden fruit by telling her it will bring her knowledge and not death. 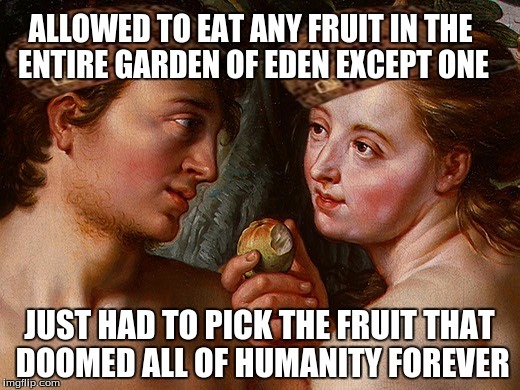 Eve then eats the fruit and gives Adam so they can gain knowledge together. Both text are heavily filled with religion. 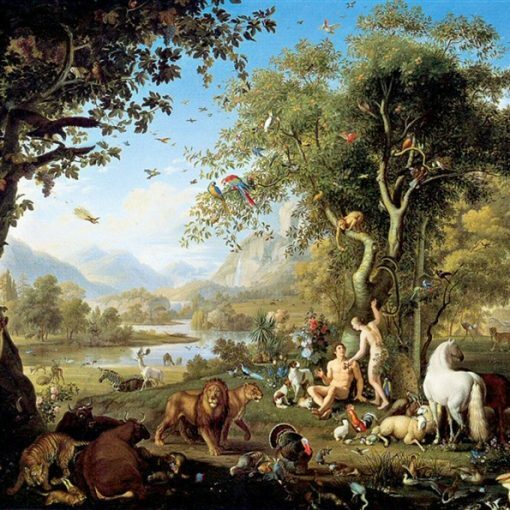 Paradise Lost Book 9 has many biblical references. 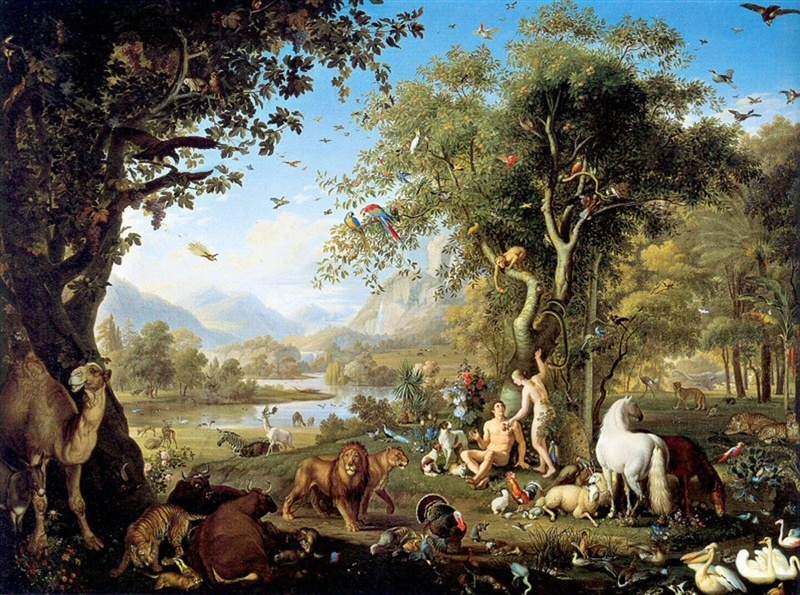 More obviously, both readings tell the story of one of the most famous story about Adam and Eve. Milton has a more positive attitude about religion and the church. From what I understood, religion was sort of a guide. Whatever happens, happens because god knows what’s best and he made it happen for a reason. However, Lanyer had a more negative perspective on religion because of the emphasis it puts on men and not women. Women are never recognized through religion. I agree with you when it comes to eves apology in defense of women it seems as if women are always looked at they are the only ones to be blamed not forgetting that a person should also own up to his actions for example Adam eating the apple , in this period it seems that they were whatever men wanted them to be, or women weren’t given much credit for however they were. I’m glad that you mentioned the fact that “he willingly ate” the fruit because it was a conscious decision that he made. It wasn’t like Eve force-fed him it, but yet still people made it seem that way. I agree with everything you said. Cindy is also right; Adam made a conscious decision. Eve definitely didn’t force him to do anything. I enjoyed your response. 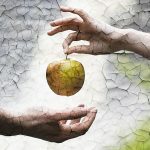 Do you think that they(Adam and Eve) did gain knowledge in the end by eating the apple? Love the title! I agree with you that wrong is wrong so one can’t be praised for wrong and the other punished. It goes against morality and ethics. Hey, I really like your title! I thought it was a good way to end this semester with these readings. 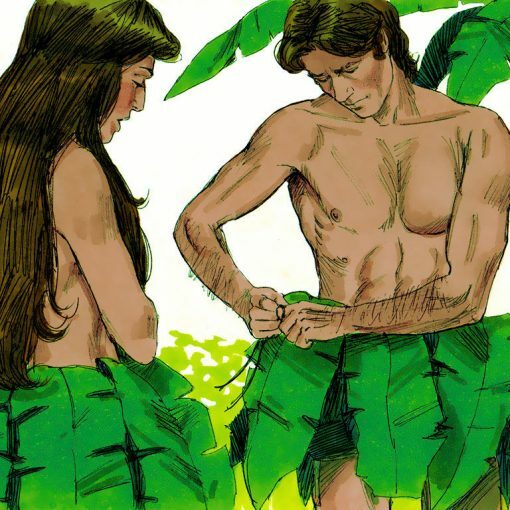 I always liked the story of Adam and Eve, so I was glad we read something on it. I liked how you mentioned, “It not only gives Eve a voice but every women. Lanyer defends Eve’s actions and tries to tell us that she did nothing wrong. If it is viewed as a sin then it is a sin that is not comparable to the sin of men who do worse things.” I agree with that statement of yours. I like the focus on knowledge here–there is something almost trial-like to this debate: did Even knowingly trick Adam? Did Adam understand what he was doing? 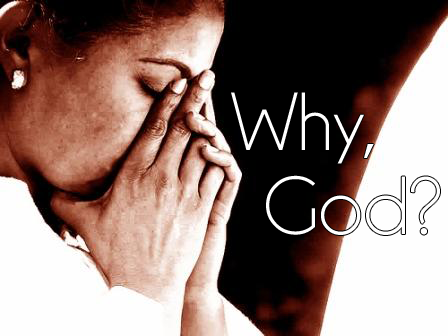 Do we sin in seeking out knowledge? I’m not sure what Milton’s answer to that last question would be, but to me it all feels like a set up, and in many ways unfair. I’d be interested to hear what you think about this, and whether you think Lanyer feels differently.